Co-incidentally, my first wine article for H&C News finds me spending time at my small village house amongst miles and miles of Languedoc Roussillon vineyards, and some wonderful wines produced from this region. 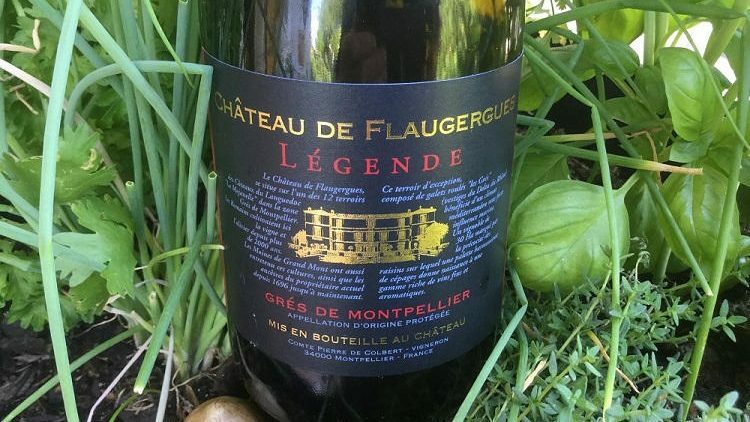 My wife and I have just returned from a magical lunch at Le Chateau de Flaugergues, a stunning winery which also boasts beautiful gardens, the Chateau and the restaurant. I have been buying their wine at M& S for years and I wanted to see what others they do. In the end I bought lots of the M & S stock, so much cheaper than UK. A blend of Grenache, Syrah and Mourvèdre gives a smooth velvety wine with forest fruit flavours. This is a destination if near Montpellier, about 4 miles from the sea. Over a great seafood lunch in Sete, a lovely fishing town we enjoyed a sensational bottle of Picpoul de Pinet, produced only a few miles away. Zingy citrus and herbal flavours which then makes the coin-tossing for who drives home much more important. Majestic do a good one but there are lots around all representing great value. Finally for this month, Cremant de Limoux. This wine is said to be where Dom Perignon learnt to make what became the famous champagne and the local Benedictine monks started producing in 1531. Not far from Carcassone, this is lovely sparkler, now using Chardonnay instead of the original Mauzac grape grown widely in the area. I buy an excellent Cremant from Waitrose. Rich, citrus fruit and biscuit flavours. Here for a couple of months, so more from the Languedoc next time. Villmarin Picpoul de Pinet 2016 – Majestic £9.99 but presently £6.99 for part of 6 bottles.